From five expert soldiers disappearing into thin air, to the world’s greatest sailor missing in an impossible situation. 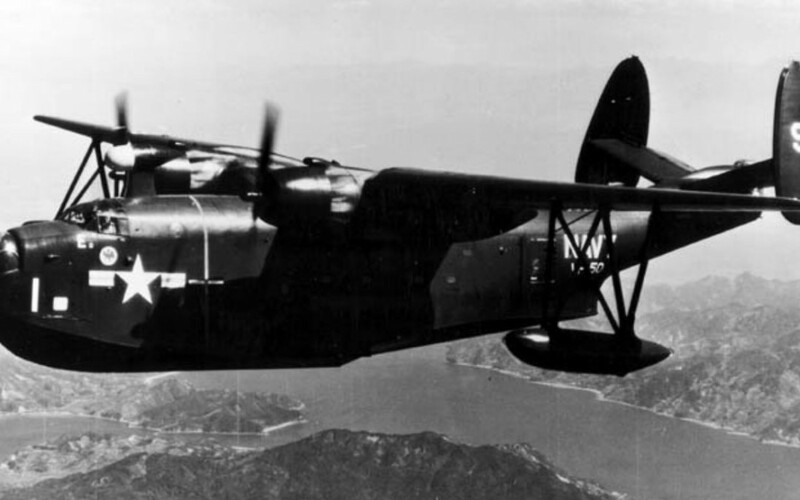 This is a list of 5 supernatural Bermuda Triangle mysteries. 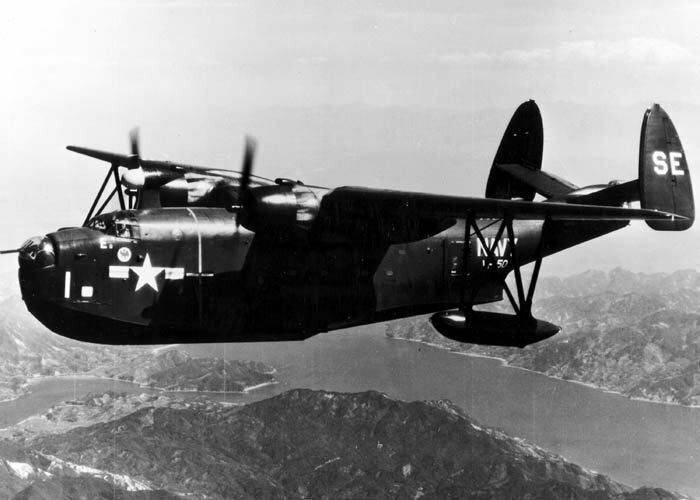 One of the five planes that went missing. Flight 19 is the most famous disappearance at the Bermuda triangle. It was a five man team, with it’s sixth member mysteriously unable to make it that day. As the five men, entered the Bermuda triangle, their compasses all stopped working at the same time, and they didn’t know, where they were, or where they were going. The crew managed to radio a nearby ally plane, but as their ally got closer to the triangle, his radio stopped working and he lost contact with flight 19. A nearby ship noticed a giant ball of flames go into the ocean, but no wreckage was ever found. The crew, and their plane completely disappeared. They were somewhere in, or near the Bermuda triangle when they disappeared. 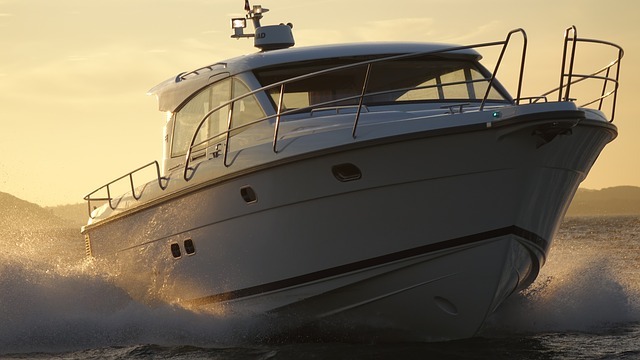 The witchcraft was a luxury yacht owned by a man named Burrack, who invited his dad to sail out with him at night, to show him how beautiful Miami’s Christmas lights were at night. Which is a strangely romantic thing to do with your dad. After only going a mile out, they experience trouble, and called the coastguard for help. He assured the coastguard they weren’t in danger, and simply needed a tow, but then they disappeared forever. Nobody knows why so many planes disappear over the Bermuda Triangle. This airliner tragically lost 26 lives, when flying over the Bermuda Triangle. The plane indicated it’s position via radio when it was 50m out, Pilot Robert Lindquist radioed to say the plane was malfunctioning, and that he was going to stop for repairs. After that they were never heard from again. It is believed that the triangle caused it’s radio to cut out. 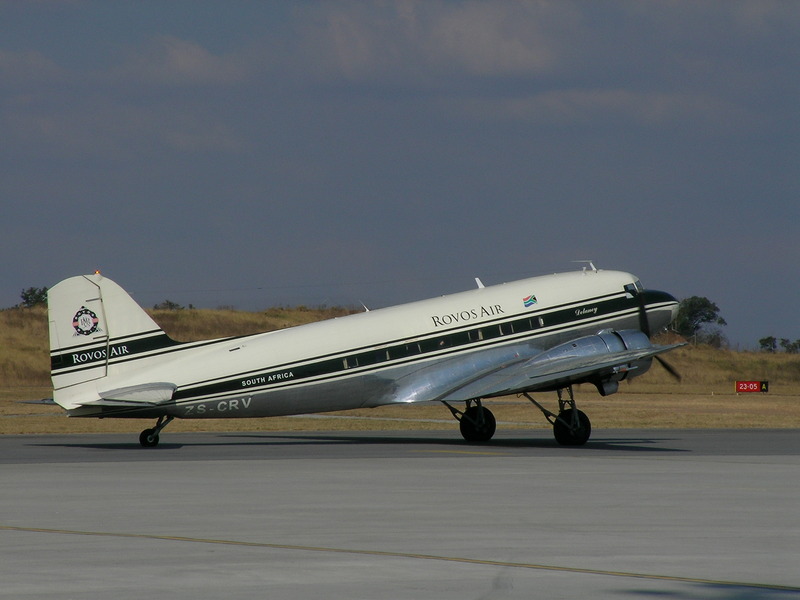 This was the first Douglas Dakota airliner to go missing, since then two others have as well, all in the same area. The pilot of the plane wasn’t supposed to be flying as he didn’t have a proper license. The Trislander is the most recent disappearance, happening in 2008. It’s amazing people still fly over the Bermuda triangle. 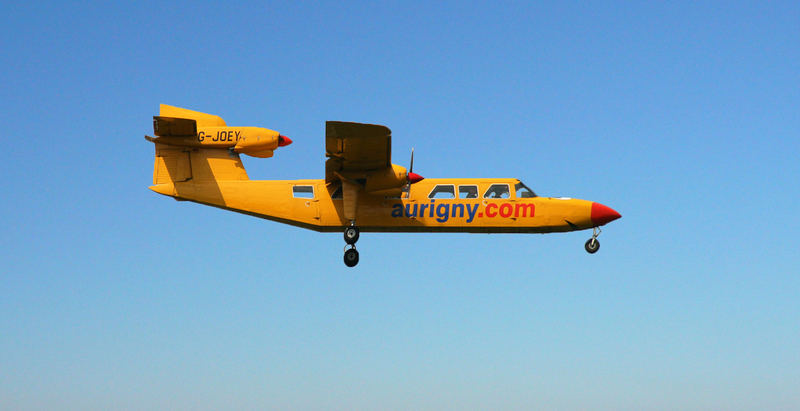 The plane had 12 passengers, and went off the radar in under 40 minutes of flying, it’s radio is believed to have stopped working. The Coastguard launched a huge search of the entire area, but the plane was never found. The Bermuda Triangle is home to more unexplained disappearances than any place on earth. Josh Slocum was the first man to ever sail around the world on his, he was the greatest sailor of is time, which makes his death suspicious. In 1909 Slocum left to the Grand Cayman for winter. Slocum was never seen again, and presumed dead many years later. 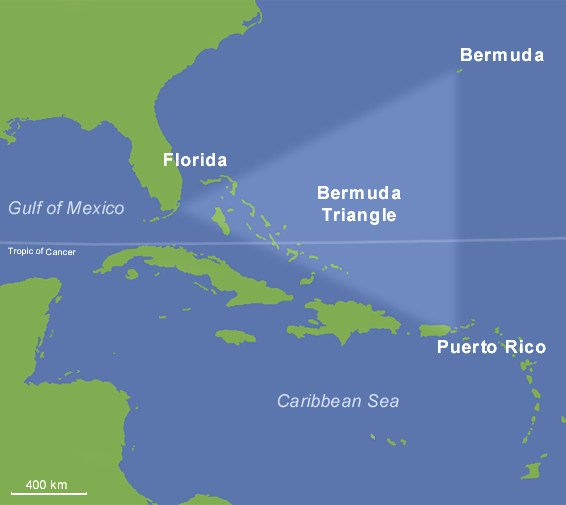 Slocum is believed to have disappeared near the Bermuda, otherwise known as the devil’s triangle, so it’s likely that is the cause.